The newly-formed union is the first organization speaking on behalf of Irish Buddhists. Representatives at the inaugural meeting of the Irish Buddhist Union. 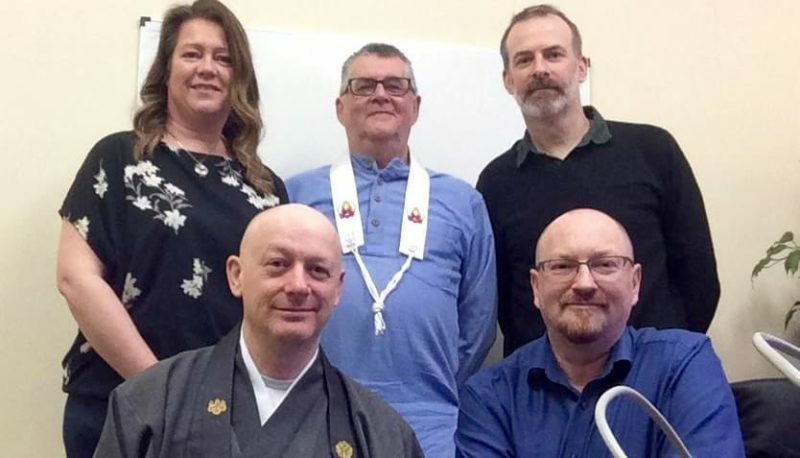 Seven sanghas have come together to establish the Irish Buddhist Union (IBU), a new organization that will represent Buddhist ideals and principles in Irish society. 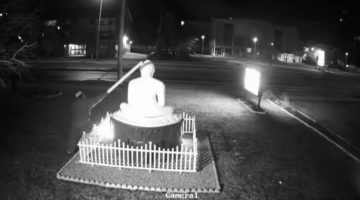 “The IBU intends to lobby government to ensure that the Buddhist point of view is included in areas such as religious education and health,” said Rev. 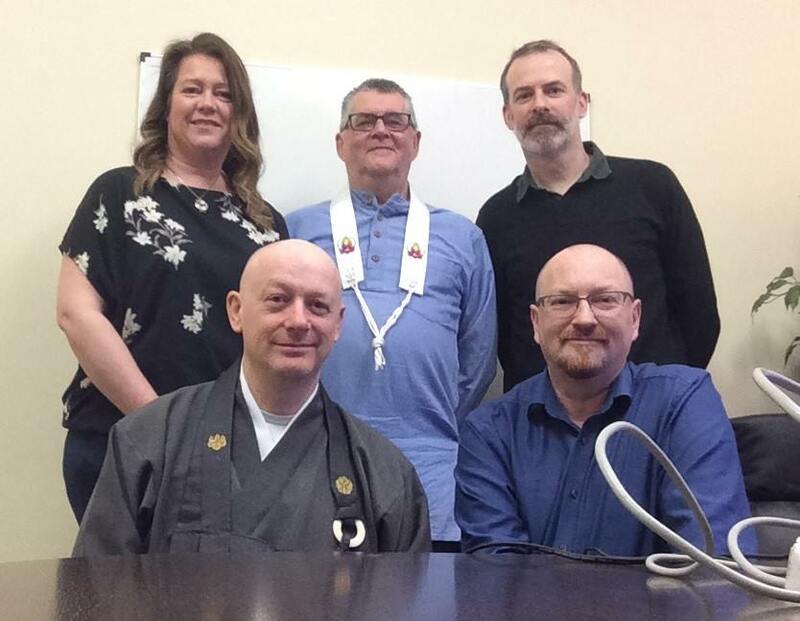 Myozan Kodo Kilroy, president of the IBU and guiding teacher at Zen Buddhism Ireland. During its biannual meetings, the next of which is scheduled for November, the IBU hopes to address topics related to religious diversity in Ireland. For example, the curriculum for religious education includes Abrahamic faiths, such as Christianity, Judaism, and Islam, but Myozan hopes the curriculum will one day include Buddhism as well. Myozan says he would also like to see more Buddhist chaplains in Irish universities and hospitals. 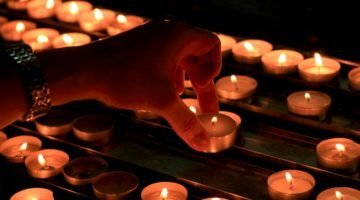 To become a chaplain in Ireland one must have a recognized degree in theology or an equivalent qualification, which are predominantly offered at Christian institutions. 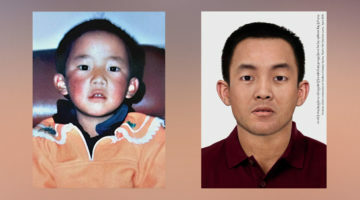 As the first organized body to speak on behalf of Irish Buddhists, Myozan hopes the IBU will be able to address these issues. The IBU plans to slowly increase its membership and eventually join the European Buddhist Union, an international umbrella association of Buddhist organizations and unions in Europe. Current members of the IBU include Zen Buddhism Ireland, Sunyata Buddhist Centre, Soka Gakkai International Ireland, Kagyu Samye Dzong Dublin, Dublin Buddhist Centre, and Jampa Ling Tibetan Buddhist Centre. Any interested sanghas are invited to submit an application to the board of directors. Buddhism is among the fastest growing faiths in Ireland with a 12.1 percent increase in five years, between 2011 and 2016.